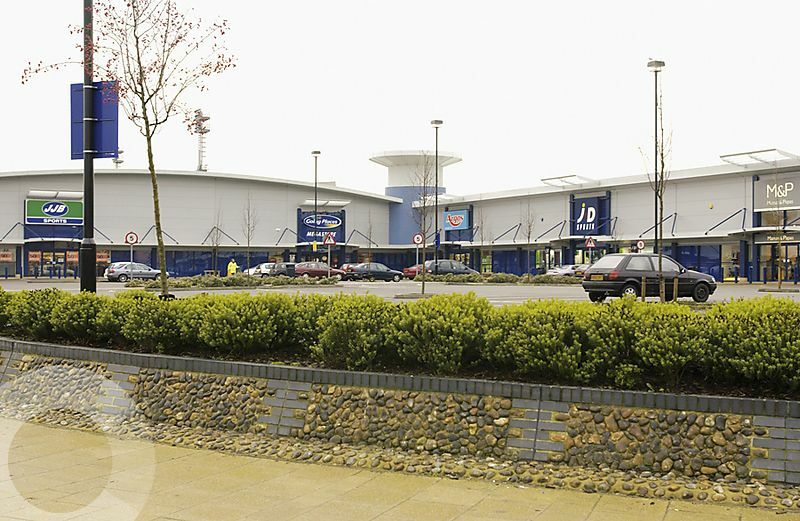 Norwich’s premier retail park anchored by Morrisons. 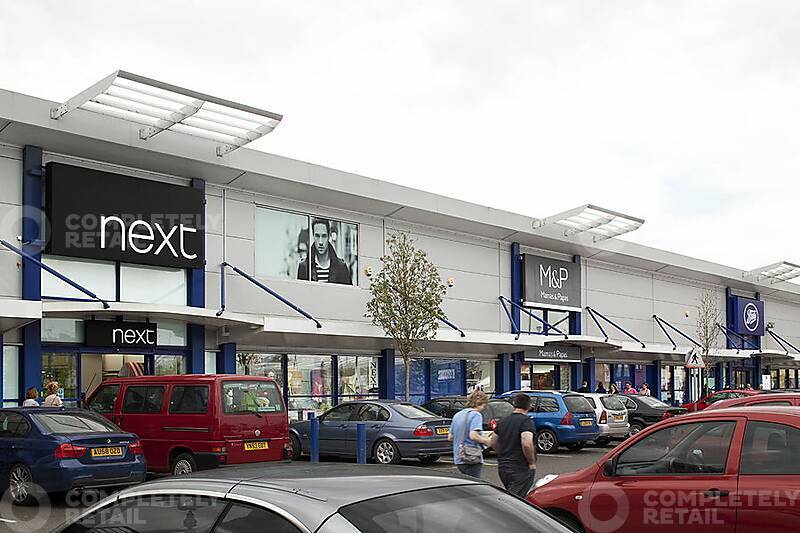 Existing Occupies include; Morrisons, Nike, Clarks, Costa, Carphone Warehouse, Argos, Next, Mothercare, Boots, B&M, Outfit, Matalan,H&M, Hobbycraft, Poundland, Card Factory and Starbucks. 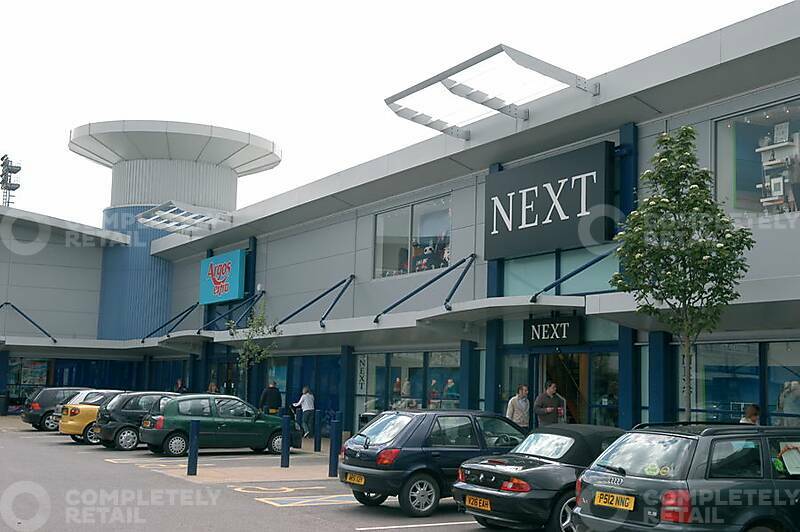 Adjacent to Norwich City Football Ground, train station and Riverside Entertainment Centre.